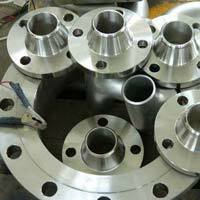 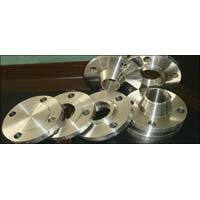 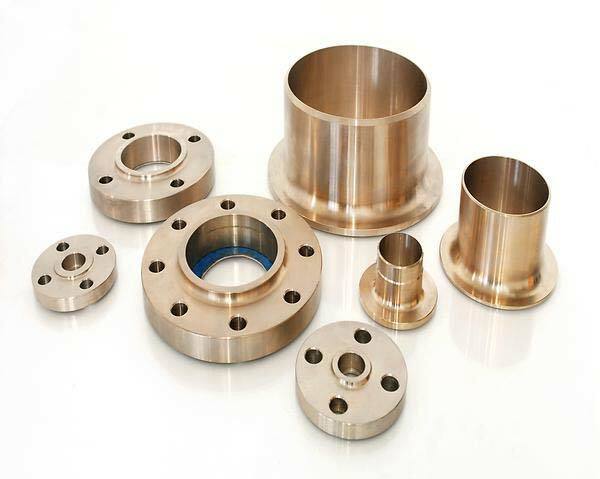 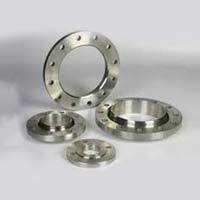 We, as a preeminent Manufacturer, Exporter & Supplier, bring forth a high-grade array of Industrial Flanges in the global market. 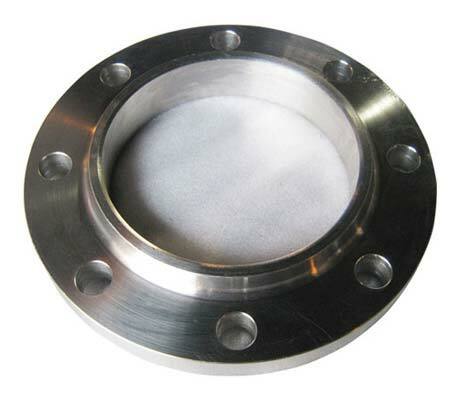 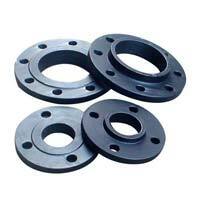 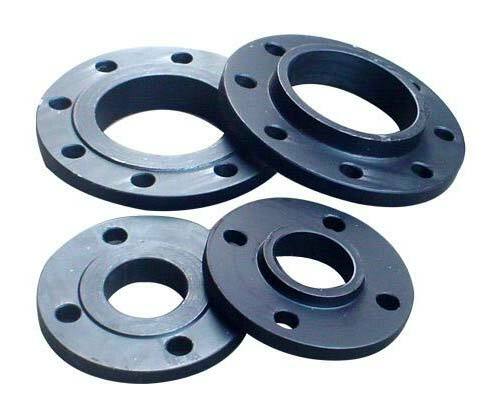 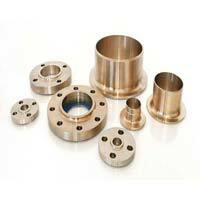 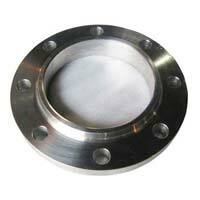 We have installed a physical framework for manufacturing these flanges. 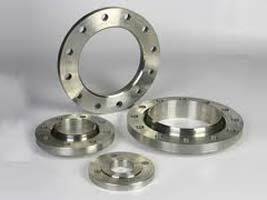 Available in plenty of sizes and ratings, our Industrial Flanges are renowned for their durability, strength and cost efficiency. 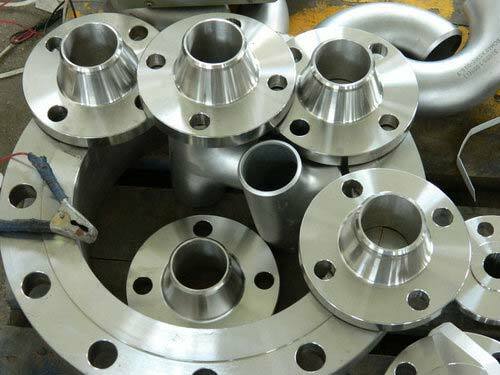 For further queries, buyers can contact us anytime!